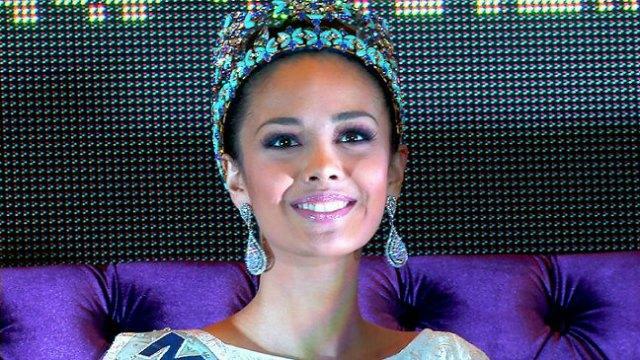 Miss World 2013 and TV actress Megan Young will fly to United States and will return as a host of Miss World 2016 Pageant in Washington D.C.
Megan just recently united with her co-queens Pia Wurtzbach and Kylie Verzosa in a photo shoot for a book called "The Crown: Making a Queen" produced by Jonas Gaffud and Aces and Queens. She is scheduled to depart on December 13th for the pageant's 66th edition grand finale on December 18 at MGM National Harbor in Oxon Hill, Maryland, USA. Her contract with the Miss World organization apparently expired but they still get Megan Young's services for pageant activities.